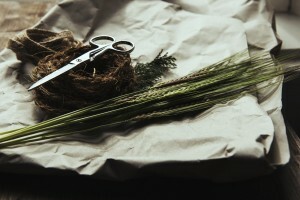 From a doll that grows real hair and can still be seen today, to a mask that will trick you into putting it on, only so it can rot away your body. This is a list of 5 incredible Japanese myths and legends. 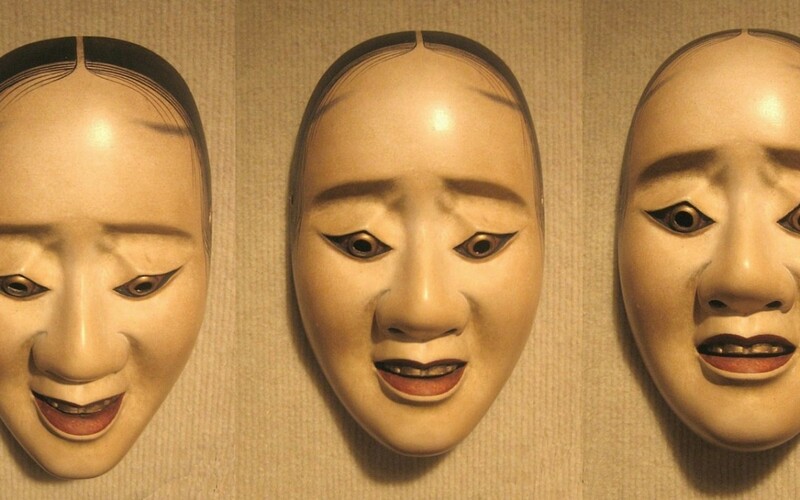 The Okiku doll was normal everyday doll gifted to a two year old girl by her brother. The girl would play with the doll everyday, and grew very attached to it, but unfortunately the doll outlived the girl as she died not long after getting it. The family kept the doll for sentimental reasons, but they never expected what happened next, they started to notice that the dolls hair was growing. 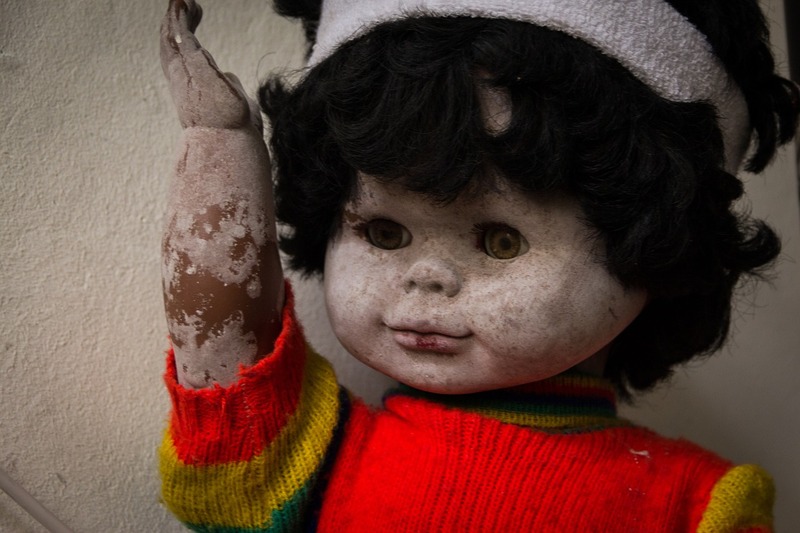 The family believed that the doll had been possessed by their daughters spirit and handed it over to the local temple, where it can still be seen today, it’s hair will be longer every time you go to visit it. Amaterasu is the Japanese Sun Goddess of the Shinto religion. She was born from tear from Izanagi’s (the creator God) left eye. Her Counterpart the Moon God Tsukiyomi was born from her right. After being being terrorised by the storm God Susanoo she hid in a cave, and the world was without sunlight for a while, until she was finally lured outside the cave by jewelry and a mirror. When walking through the night a woman wearing a surgeons mask and trench coat may jump out at you, if she does then she will ask you a series of question that life depends on. First she will ask you “Am I pretty?” If you answer no then she will behead you. Don;t try to run away because she can teleport in front of you. 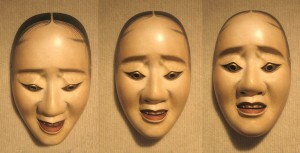 If you answer yes, then she will remove her mask, revealing her the split that runs across her face, and though her mouth. She will then ask you again “Am I pretty?” If you say no, then she will cut you in half, if you say yes, then she will split your mouth like hers, and then she will disappear. 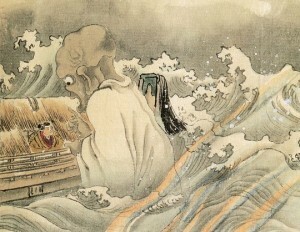 Funayurei are Ghosts which haunt the ocean after being lost at sea. Funayrei literally translates as Boat Ghost, and these boat ghosts will supposedly use a ladel to fill you ship with water so that it sinks. Once you are killed by a Boat Ghost you become one, so their numbers are slowly growing, and the more of them there are the more dangerous the ocean is. There only wo ways to stop them. Thankfully they are relatively simple, one method is to throw Onigiri into the water, the other is to prepare a bottomless Hishaku. 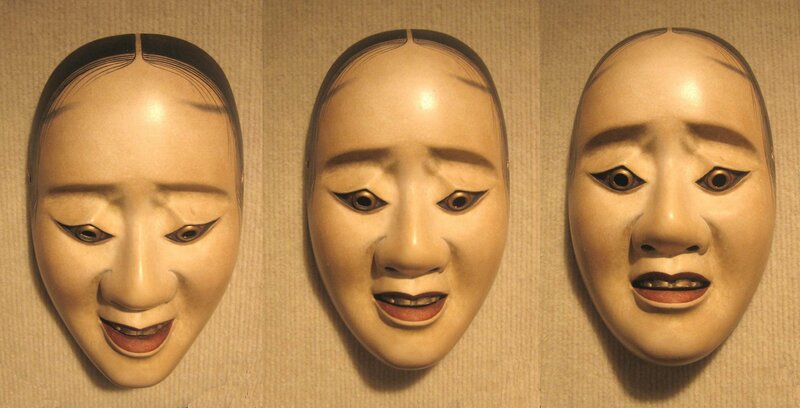 Noh masks are incredibly creepy masks that have the power to absorb your negative energy to make you feel better. However this is dangerous as after you put the mask on it will keep absorbing until the wearer begins to rot away completely. After the wearer dies it still wont leave you alone, and will actually attach your dead body onto it’s next victim.